Whitney Q goes to Ghana without her parents for the first time. See the highs and lows of her trip to the Motherland. 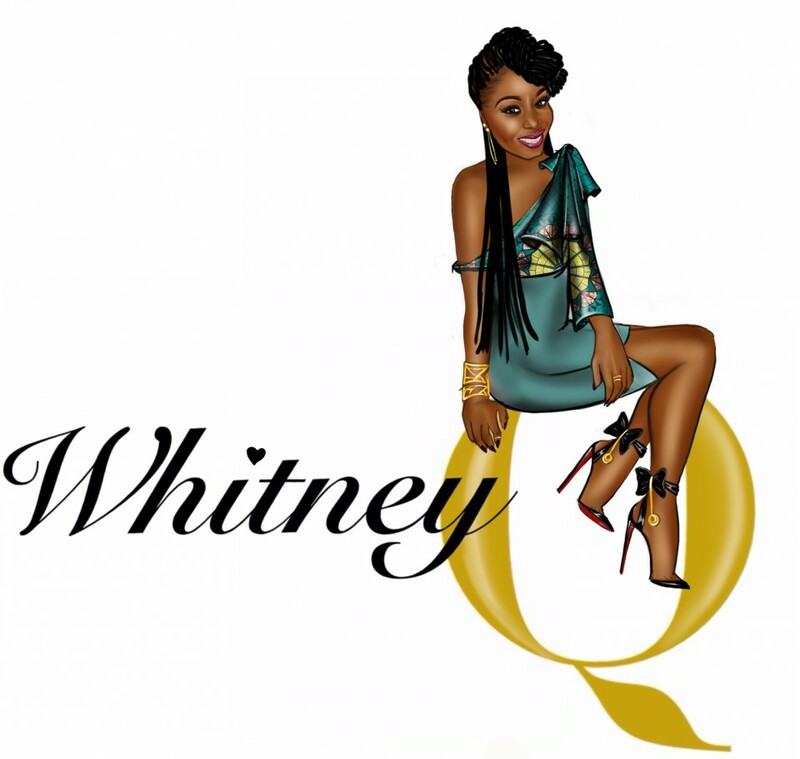 Prev Post: Whitney Q goes to Ibiza!